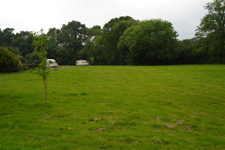 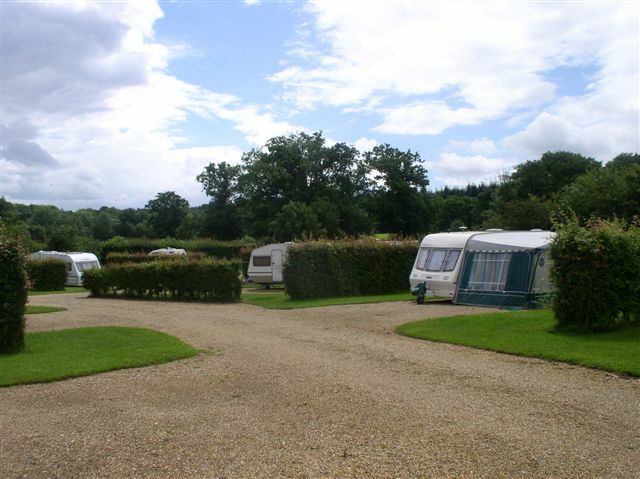 Drove Lea Farm is a quiet, family run, caravan and camping facility, which nestles in the beautiful Meon Valley, within the newly appointed conservation area of Titchfield Abbey, just to the north of the picturesque village of Titchfield. 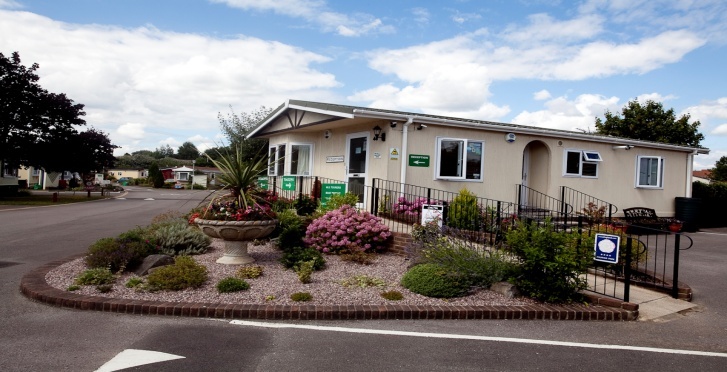 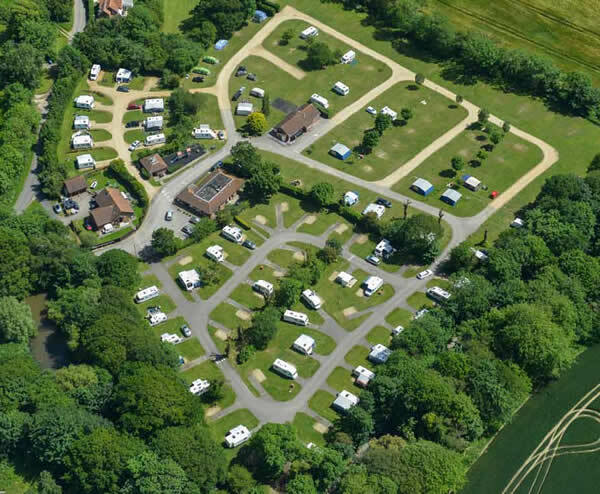 Dibles Park Co Ltd is a 4 star touring and residential park situated on the South Coast of England between Portsmouth and Southampton and is open all year. 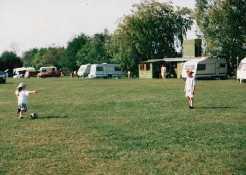 We have 14 Gravel pitches all with electric hook up and 1 grass tent pitch with or without hook up. 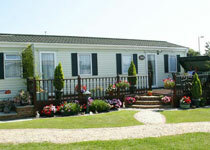 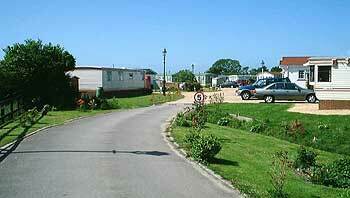 We have a selection of static caravans available for rental.